Opera mini is still one of the best mobile browsers in the world. Even the most simplest of phones that allows internet connectivity has Opera Mini and with it, surfing the Internet is a breeze. And I’m pretty sure you all know about YouTube- the popular online video streaming site, where you can watch as well as upload videos. You Opera Mini users know that you cannot download YouTube videos through Opera Mini. 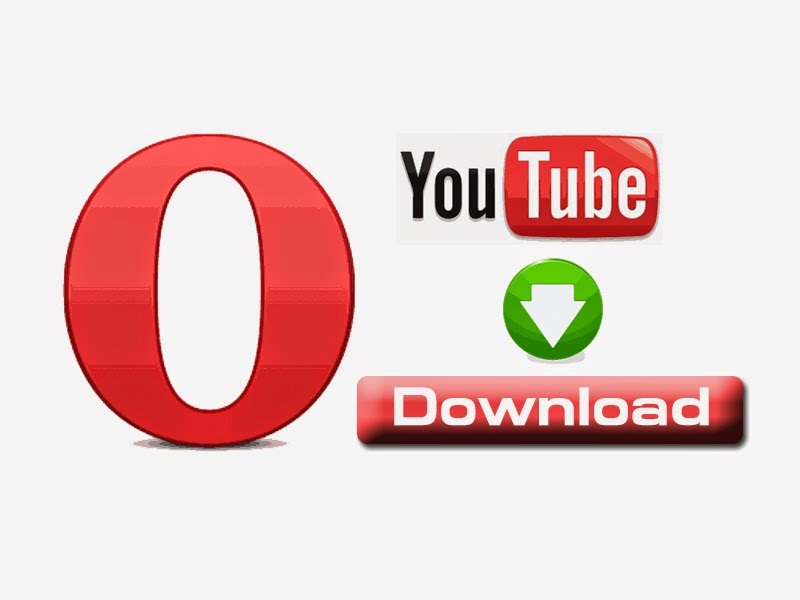 Through this article, I will tell how you can download YouTube videos from Opera mini. So follow these instructions and start downloading video content from YouTube. Open up Opera Mini in your phone. Go to the YouTube website. Search and find the video that you want to download using opera Mini. Open the link to your video. Now on the address bar which already has the address of the Youtube page where your video is located, change m. to ss (for example, m.youtube.com/watch… to ssyoutube.com/watch…) and hit go. Just select the format in which you want to download the video and wait for the download to get finished. This is how you can download YouTube videos on your mobile device through Opera Mini browser. Hope you found this information useful. Leave a comment below if you have anything to ask or say something on the topic. And what about ZillaTube if it is safe to download a file from youtube.